Debut ‘…Al Infierno’ coming April 5th on Argonauta Records! 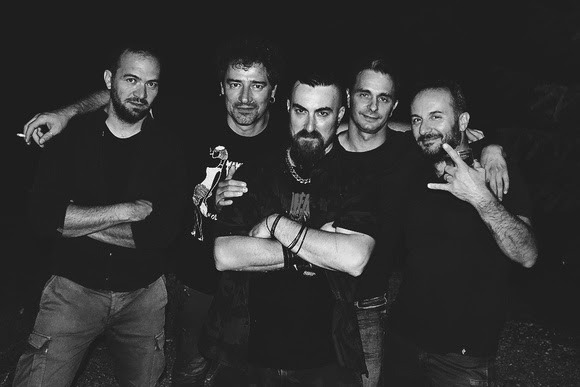 Worshipping the legacy of Black Sabbath, Led Zeppelin or Kyuss, over the last few years the five-piece band DIRECTO, formed in 2010 in Città di Castello, Italy, collected dozen of unpublished songs, written in extensive jam sessions while never fearing any genre boundaries. DIRECTO deliver a fiery mix of all that is heavy and groovy: from the low desert rock sounds, to doom, heavy rock and metal tunes. After the band just recently unveiled first details about their upcoming debut album, ‘…Al Infierno’, coming April 5th with Argonauta Records, today they are sharing a brand new video with us for the blistering track ‘Immortal King’. Watch it HERE! 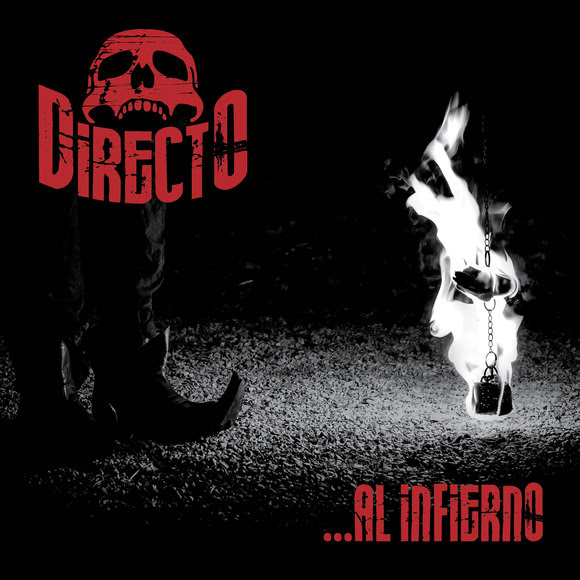 „‘…Al Infierno’ marks the growth point of the band with a whole album of unpublished songs and the change of the band’s name: from Directo Al Infierno to Directo. The album showcases the musical background of each band member from different but not so far away worlds: Metal, Desert Rock, Doom and Hard Rock.“ Says the band.